“The UGC has invited proposals from those institutions which have been running Bachelor of Vocational Courses (BVoc) and community college programmes in order to consider the extension of courses being run under the said programmes,” a senior UGC official said. University Grants Commission has sought proposals for the extension of vocational courses. 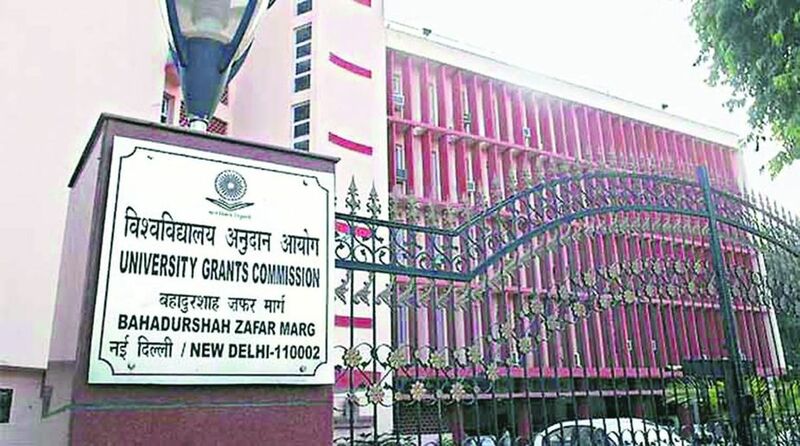 The University Grants Commission (UGC) has sought proposals from institutions for extension of their vocational courses and community college programmes. “Without due approval from the UGC for extension of their skill-based courses, the institutions will not be able to claim any grant for running those courses,” the official added. The commission has sought proposals latest by September 6, 2018. The UGC has made provisions for financial assistance up to Rs 1.85 crore for the first three years to each of the colleges selected for BVoc programmes under the National Skill Qualification Framework (NSQF).